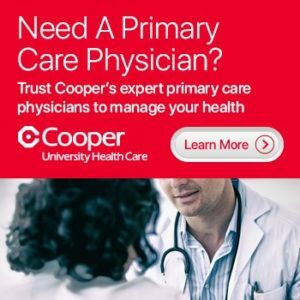 Cooper University Health Care was recognized as a top performing hospital for treating congestive heart failure and for colon cancer surgery in U.S. News & World Report’s 2018-2019 Best Hospitals survey. Click here to read more about our ranking for congestive heart failure. Click here to read more about our ranking for colon cancer surgery. 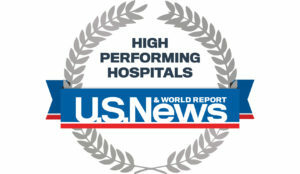 The U.S. News & World Report Best Hospitals rankings are intended to help patients with rare or life-threatening conditions make informed decisions about where to receive care. 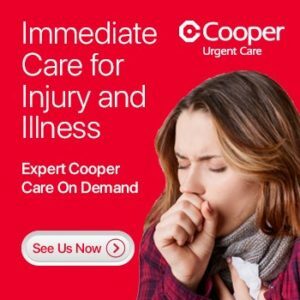 This year’s U.S. News & World Report Best Hospitals list ranks hospitals in 16 specialties: cancer; cardiology and heart surgery; diabetes and endocrinology; ear, nose and throat; gastroenterology and gastrointestinal surgery; geriatrics; gynecology; nephrology; neurology and neurosurgery; ophthalmology; orthopedics; pulmonology; psychiatry; rehabilitation; rheumatology; and urology. This is the 29th year for the survey. The rankings — which compare more than 4,500 medical centers across the country — are based primarily on objective measures, such as risk-adjusted survival and readmission rates; volume; patient experience; patient safety; and quality of nursing.